June is Migraine & Headache Awareness Month, and as anyone who has ever suffered a migraine can tell you, they aren’t fun. While it may seem weird to get a message about migraines from our West Caldwell dental office, trust us, you’ve come to the right place. You shouldn’t have to live with the pain of recurring migraines. 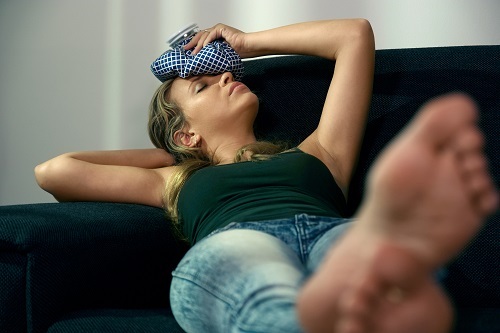 If you’ve been suffering from persistent headaches or migraines and haven’t been able to find relief with other treatment, give our West Caldwell dental office a call to schedule an appointment. 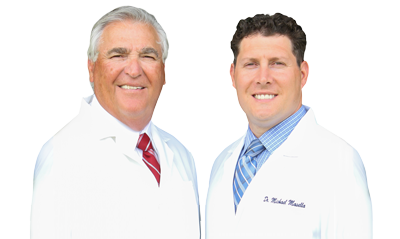 We can evaluate your bite and overall oral health and recommend the best solution for you.